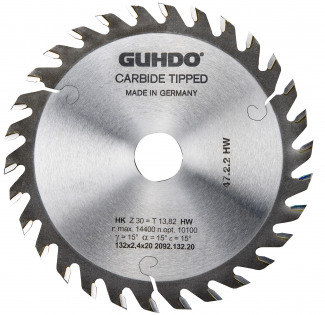 Available for a multitude of options for drilling, routing, grooving and sawing. 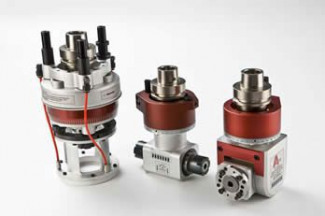 Makes applications with difficult machining angles a breeze to complete, and allows more cost-effective machining, to include reduction of tool changes. Aggregates fit most CNC machining centers to include Weeke, HolzHer, Homag as well as point to point machines. To read all about the benefits of aggregate heads, you can download Aggregates 101. If you have any questions about Precision Aggregate Heads by GDP | GUHDO or any of our products and services please contact us at 1-800-544-8436.